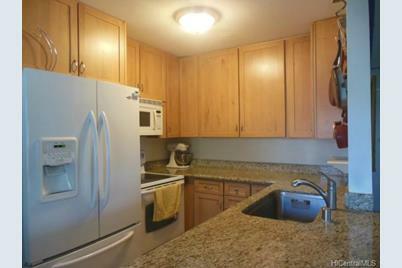 Great location close to shopping & the Waikele Outlets, Freeway & Leeward Community College. 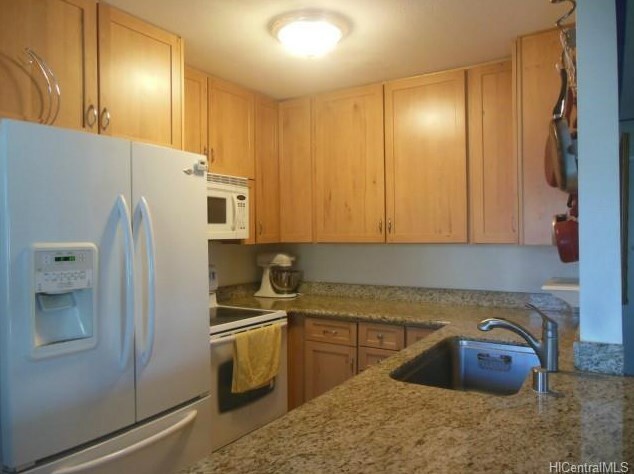 2 bedrooms, 1.5 baths, 1 parking. Ground floor unit with a courtyard and storage. 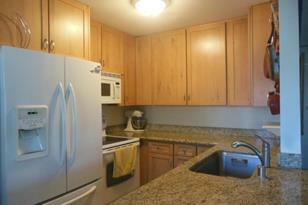 Unit has a remodeled kitchen. Just move right in! 94-109 Wali Place #F102, Waipahu, HI 96797 (MLS# 201504150) is a Condo / Townhouse property that was sold at $310,000 on May 14, 2015. Want to learn more about 94-109 Wali Place #F102? Do you have questions about finding other Condo / Townhouse real estate for sale in Waipio Gentry? You can browse all Waipio Gentry real estate or contact a Coldwell Banker agent to request more information.